This special collection of endangered land, air, and sea animal shakers helps teach your child about environmental impact in a fun and engaging manner. 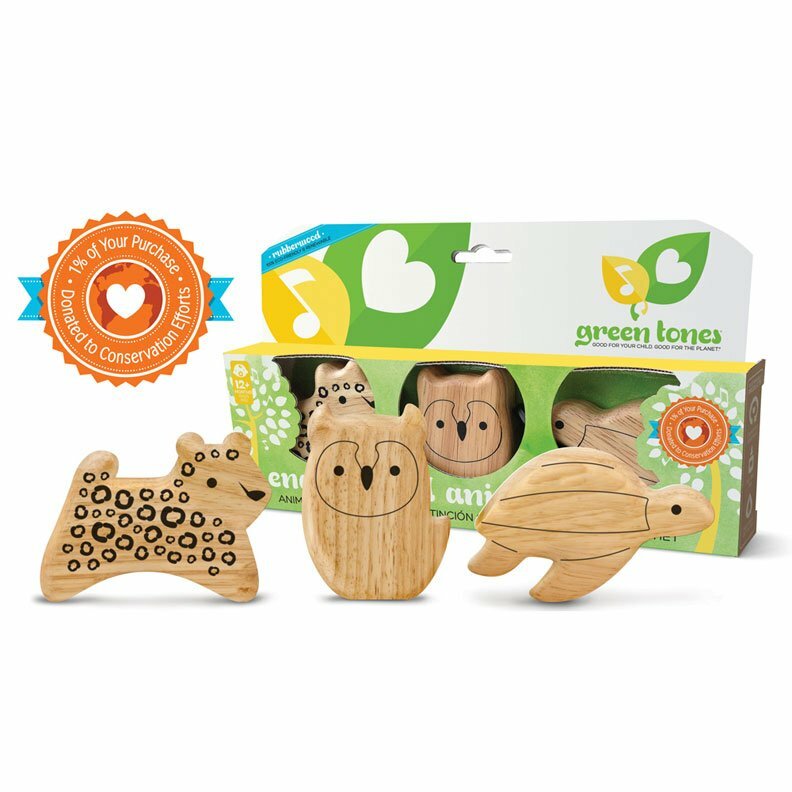 Set includes ~4″ Long-Eared Owl, Amur Leopard, and Leatherback Turtle as well as an extra info sheet to help teach about each animal and conservation efforts. Shakers constructed of eco-friendly Rubberwood with a finish made of 100% water-based non-toxic clear coat finish.